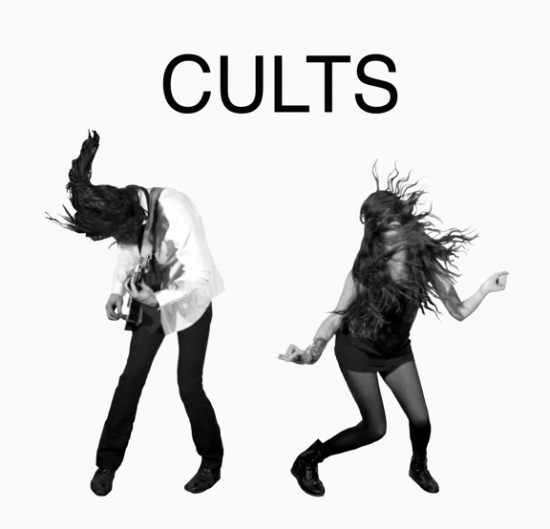 Cults is one of those groups that have you hooked from first listen. This New York duo has the backings of frontwoman Madeline Follin’s vocals and Brian Oblivion to go with the edgy but cool teen pop sound. Cults has been making a lot of noise in the music scene as they recently signed to Columbia Records, and performed a gig at SXSW. 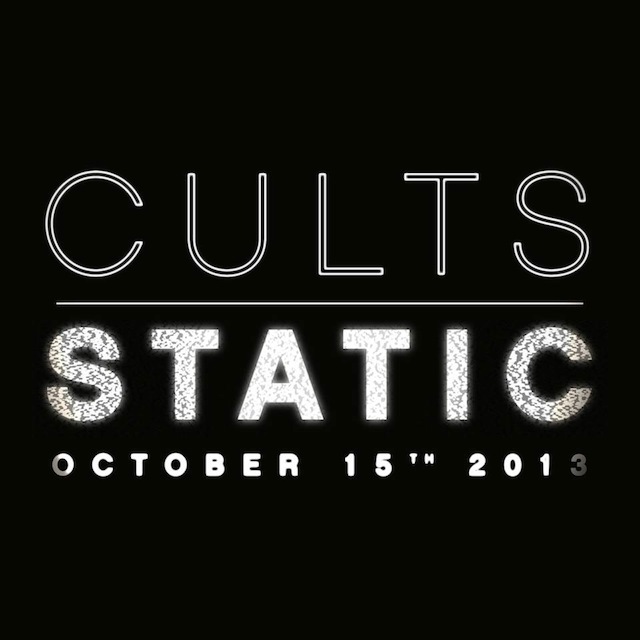 What I love about Cults is that a year ago, they were just making music for friends — with no type of internet buzz. Seriously, that’s dope. Maybe this whole music site that was supposed to be a joke will land me a job with MTV! or something a year from now. Well, take a listen to CULTS and I’m sure you’ll fall in love with ‘5os pop sound that makes you want to take pictures of two gummy bears kissing each other. Okay, that was random.